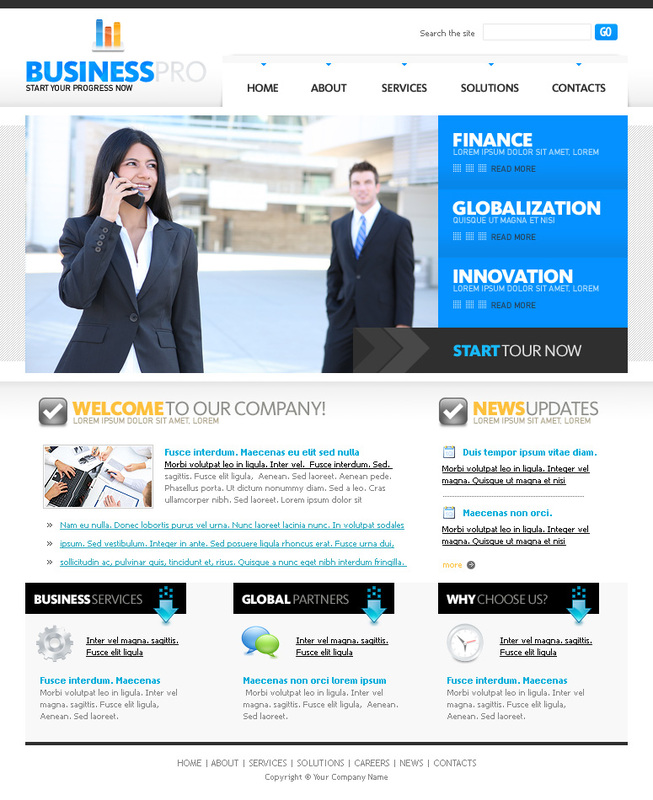 This is the business pro website template. This template is great for any business. Download the business pro website template here.